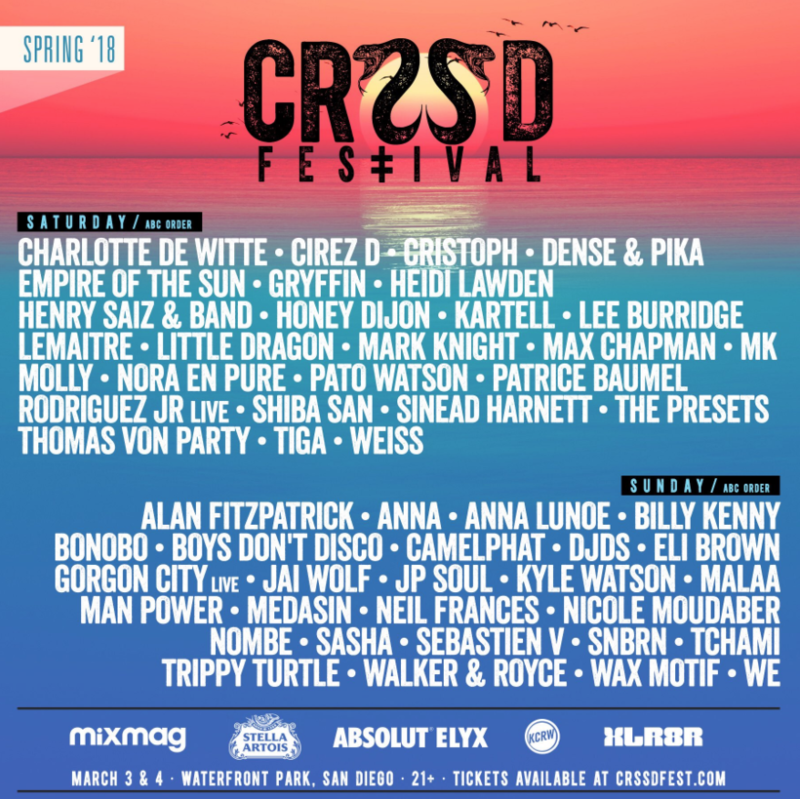 CRSSD Festival today released the lineup for its Spring 2018 event, March 3 and 4th, and its seventh edition to date. Located in the heart of Downtown San Diego, smack dab on the Pacific shoreline in Waterfront Park, CRSSD has established itself as a singular beacon for boundary-pushing live and electronic music acts. Over its six previous editions, CRSSD has shined a light on some of the world’s most exciting artists. 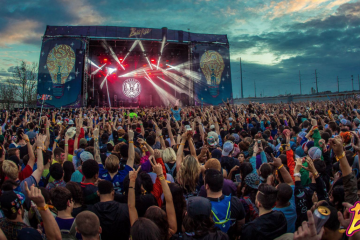 Each line-up has sought to explore the intersections of live and electronic music, with world-class headlining acts being paired with the emerging talent of tomorrow. The March 2018 edition will be no different, with edgy mainstage performances on the Ocean View stage from Empire Of The Sun, the soulful chart-topping full live house sounds of Gorgon City, Ninja Tune and indie darling Bonobo, rhythmical dreaminess from Sweden’s Little Dragon, in your face swagger from The Presets, the danceable composer Henry Saiz and a special guest performance from Tchami. Some of techno’s best-known producers will play the City Steps. Mouseville Records label boss Cirez D (the dark alter-ego of Eric Prydz), techno’s first lady Nicole Moudaber, the progressive pioneer and uniquely talented Sasha, current Grammy nominee Camelphat, the rapidly rising Belgian talents of Charlotte de Witte and Amelie Lens, and the European powerhouses of Mark Knight, Alan Fitzpatrick and Patrice Baumel. CRSSD’s Palms stage will continue to support the very best in house as well as the ever-evolving future sounds of electronic music, including Jai Wolf’s inimitable chart-topping global blends. All Day I Dream frontman Lee Burridge will spin his bewitching take on house music alongside Aussie icon and Beats1 broadcaster Anna Lunoe and the always groovy MK. SoCal’s bass-driven house music will be repped by some of the DIRTYBIRD collectives finest including Walker & Royce, Shiba San, Sebastian V, and Kyle Watson. CRSSD has established a unique vibe built around Southern California culture and dance music’s underground roots, becoming a destination for music devotés who crave the avant-garde shades of electronic music. Just minutes away from the Amtrak station, CRSSD’s grassy haven is complete with picturesque sunsets, splash friendly fountains, and three stages. CRSSD also offers craft beer, gourmet food vendors from San Diego’s best restaurants, and a full mixology program. CRSSD is a 21+ festival. Shiba San and Tchami for sure! Excited to see the new mom Anna Lunoe back on the stage!! Wow best festival lineup I’ve seen 👌🍉! Cirez D, Nicole, Shiba… honestly literally everyone. Omg. Really want to see Tchami and Camelphat! Omg!! Jai wolf is always amazing so I’d love to see him 😭😭 plus Anna lunoe & Shiba San. I want to see Jai Wolf, Gryffin, Medasin, Snbrn, and Shiba San! Tchami! Shiba San! Gorgon City! Are u kidding me?!?! Everyone on that lineup Nicole, walker & Royce, Shiba,bonobo,gorgon,ANNA, wax, camelphat!!! Ahhh I can’t wait!!! 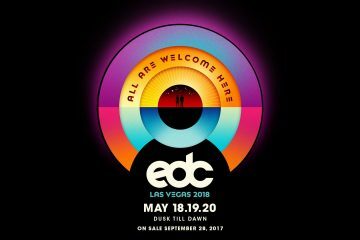 J.A.I.Lcrew would love to attend and represent positive vibes at Crssdfest 2018. It’s gotta be Cirez D and Tchami… Nicole is gonna be insane too!! Better question is who don’t we want to see. Looking forward to Shiba San, Tchami, Cirez D, and Empire of the Sun!! This lineup is too stacked! But I’ve been wanting to see Camelphat live since Jason Bentley dropped Constellations at Coachella 2years ago. Cant wait!